Chaim Feld of Feld Music Productions is now putting the finishes touches on the amazing single and video, Refuah Sheleima, featuring the talent of rising star Shimmy Goldstein. “With everything that is going on now in Eretz Yisroel, with so many wounded after the latest vicious attacks, this song is more timely than ever,” explained Feld in a JMR interview. The project, has been so well received that Feld admits it has exceeded his expectations. It now includes some special surprises that are sure to delight and because of the newly expanded scope of the project, the release date for this exciting single has been postponed to Lag B’Omer. 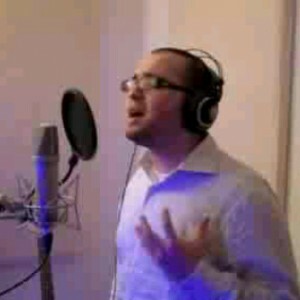 Stay tuned to JMR for a small trailer of Refuah Sheleima and for other very exciting news from Feld Music Productions!